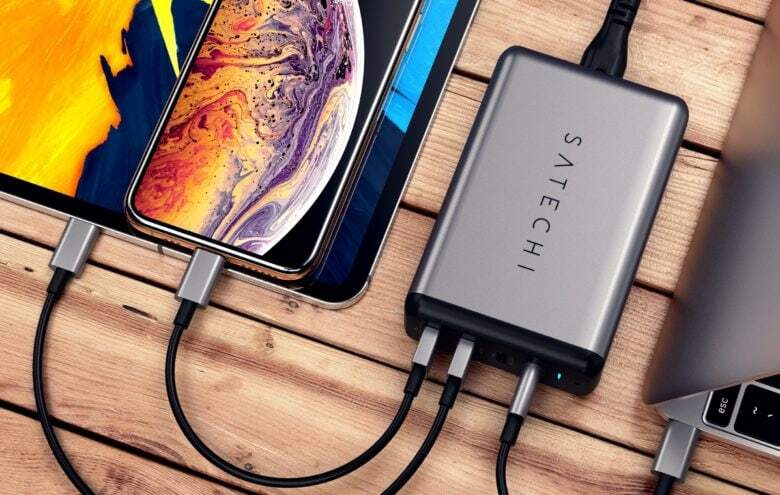 Satechi also just used the Consumer Electronic Show to launch a cheaper 30W Dual-Port Wall Charger. No more tangles with the Side Winder cable tidy. Not all USB chargers are equal. The slowest way you can charge your iPad is to hook it up to a USB port on your MacBook. The fastest? Let’s just say it’s not the charger that Apple puts in the iPad’s box. 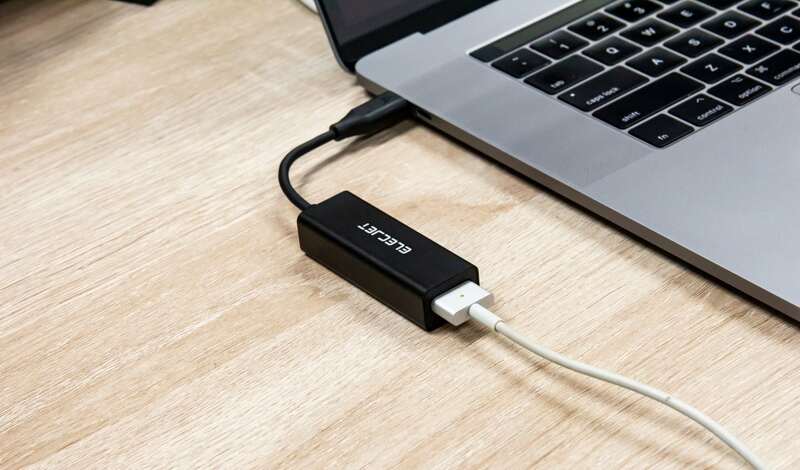 The MacBook's USB-C charger won't charge your iPhone much faster. 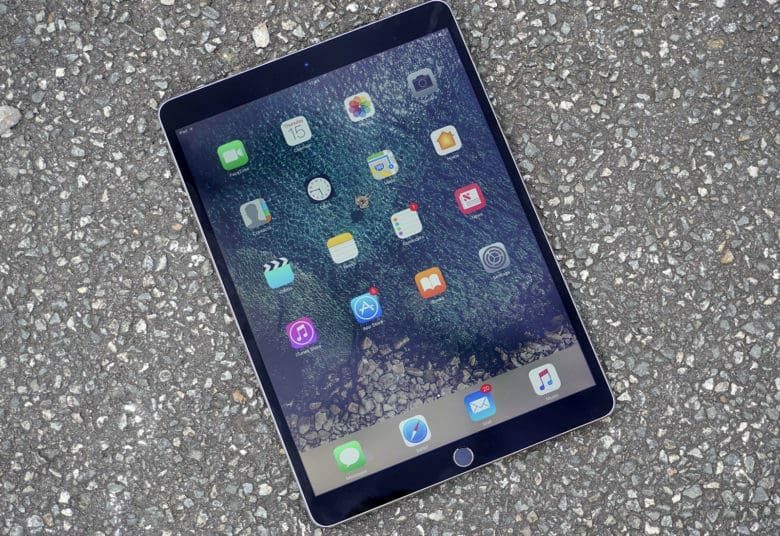 The iPhones 8 and X both support Apple’s “fast-charging” option, which has been available on the iPad Pro since the first 13-inch model. 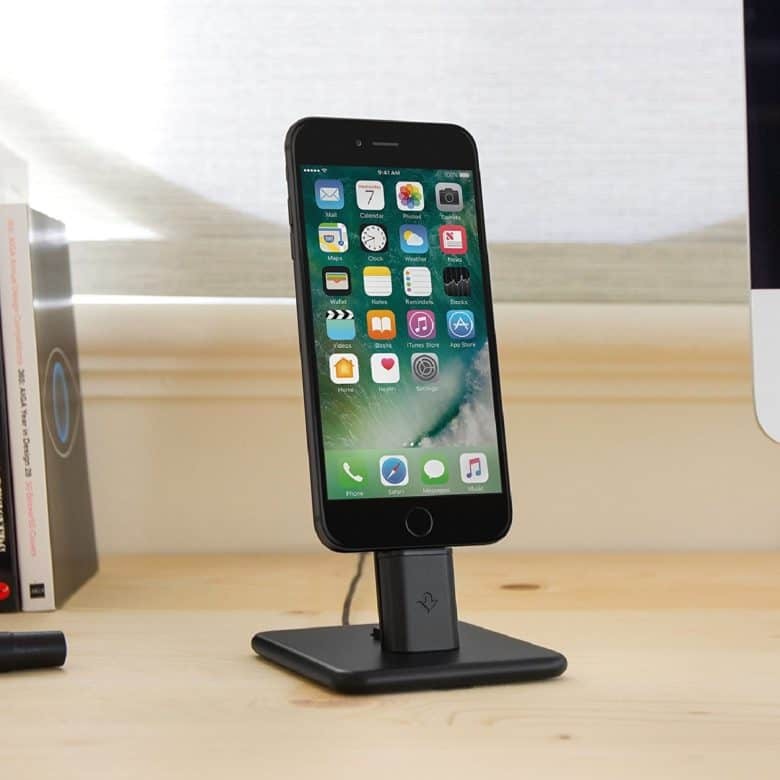 Fast charging lets you use a powerful USB-C charger, along with a USB-C-to-Lightning cable, to charge your iPhone quicker than you can with the standard iPhone or iPad chargers. But is it worth the $75 that those accessories will cost? Is charging really so much faster? According to tests run by software engineer and startup investor Dan Loewenherz, the answer is no. 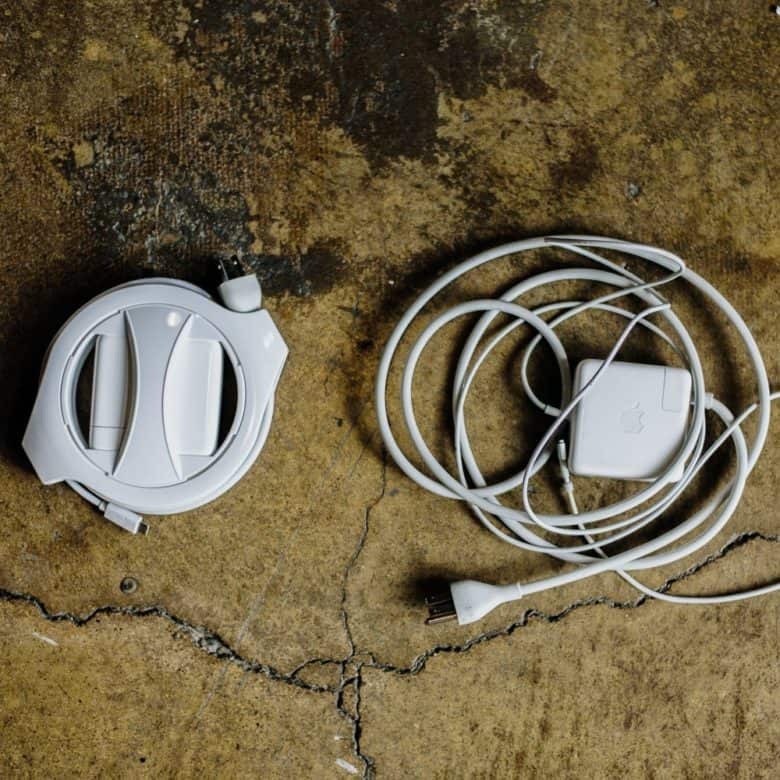 Travel is a time to leave things behind, but some gadgets will make your trips a lot easier. 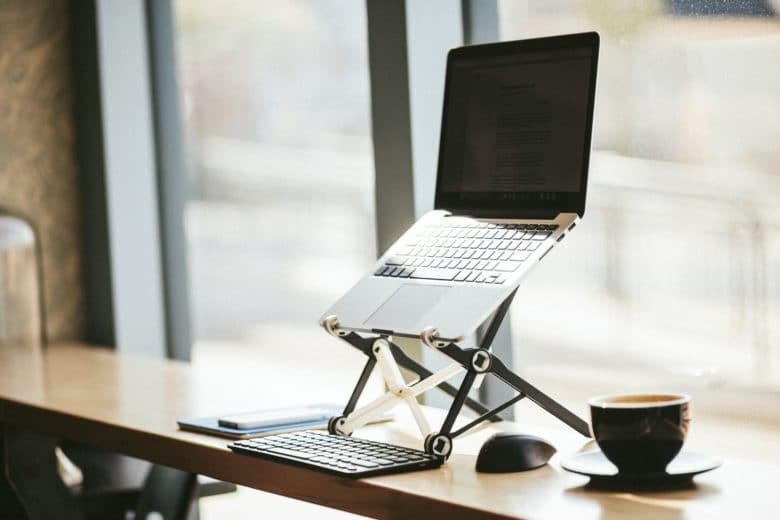 Welcome to Tech Travel Tips, a week of travel tips for vacationers. This week we’ll show you how to keep your devices safe while traveling, what apps to download before you go, what settings you should change before leaving the house and — kicking off the week — the best travel gadgets to take with you. Let’s get started! Solartab will fit in your bag. 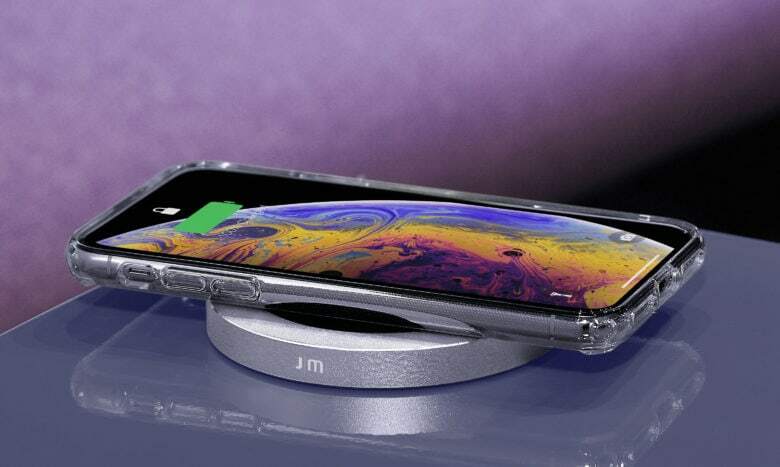 But it won't leave much room for the things you might want to charge. It’s a problem when you get caught away from home with a dead phone. And it’s a bigger problem when you find yourself stranded with a dead phone and a flatlined portable charger. But one company has come up with a solution to both of those problems. 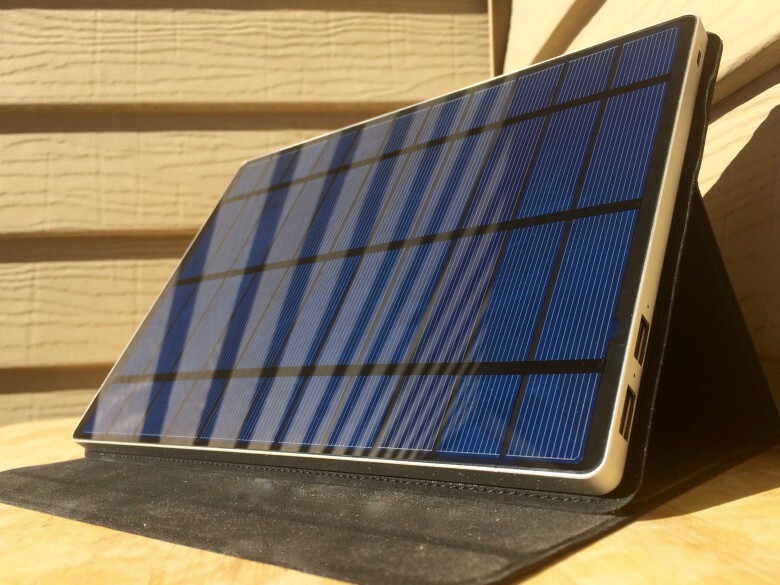 Solartab is a power source with a massive capacity and a handy ability: It draws energy from the sun like Superman. 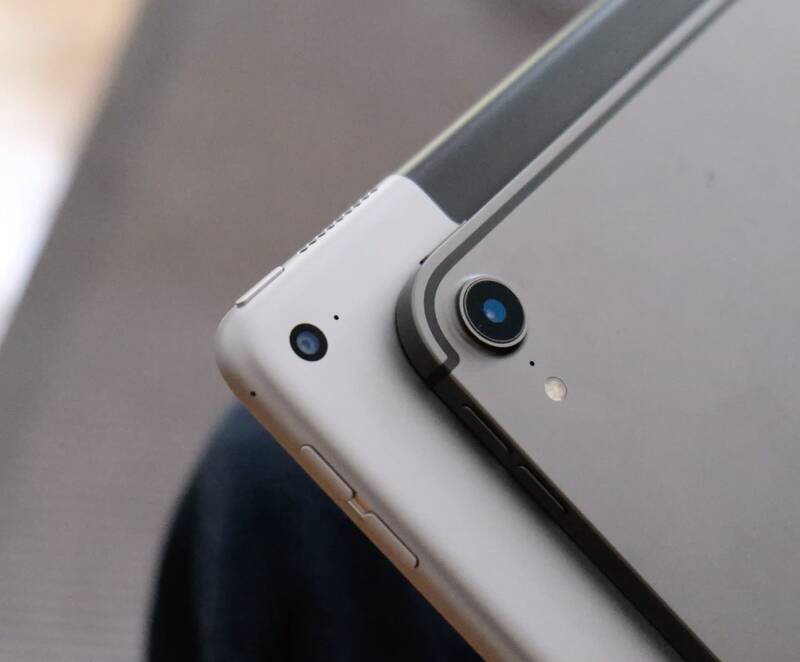 It can hold an impressive 13,000 mAh, which is enough to recharge an iPad Air 2 twice or an iPhone more than five times, depending on your model. And the best part is that all of this power is basically free. The worst part, though, is that the Solartab is massive.